Nick has experience on a wide array of litigation matters including complex business disputes, professional malpractice, products liability, and trade secrets. He has served as second chair in two successful trials for the defense and represented clients at numerous depositions and hearings. Nick has also worked on regulatory matters involving health care and public utilities. Finally, Nick has immigration experience with EB-1, L-1, and E visas, and J-1 and unlawful presence waivers. 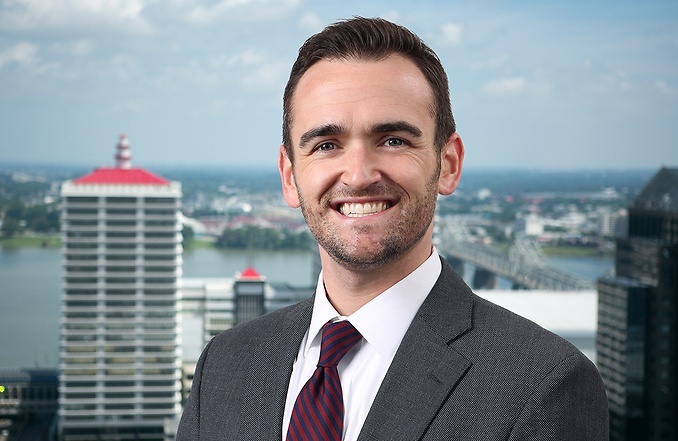 Prior to joining Middleton Reutlinger, Nick practiced at the Louisville office of an Am Law 200 firm.